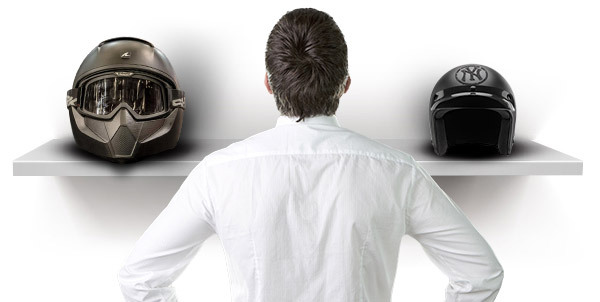 How to Choose a Motorcycle Helmet ? How Long Does After Sales Service Take ? Who Manages My After Sales Service Request ? How Do I Contact After Sales Service ? HOW DO YOU CHOOSE THE SIZE OF YOUR MOTORCYCLE OR SCOOTER HELMET WITHOUT TRYING IT ON? When purchasing your motorcycle helmet some thought is required. 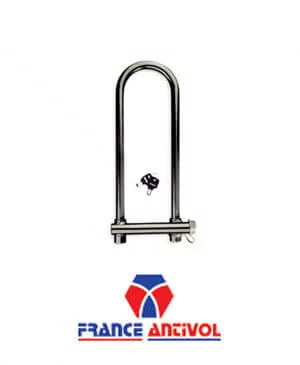 Each head is unique, and each rider's needs are unique; and it is very likely that one helmet style or another is going to be better adapted to your requirements, while another may be completely unsuitable. Choosing the right helmet can be difficult, but feel free to talk to an iCasque.co.uk advisor who can advise you on the most suitable model for your riding style. Are you between two helmet sizes? Is your head circumference 58.5 cm for example? Take the smaller size because your motorcycle helmet cheek pads will compact over time. If you're hesitating between several types of helmets know that full-face helmets, as their name suggests, are the most protective. Finally, how you use your two­-wheeler will also help you determine the type of helmet that is most appropriate for you. Refer to the descriptions of our motorcycle helmets on the page "How to choose a motorcycle helmet" for more information about choosing your helmet. When you try on a motorcycle helmet, close and tighten the chinstrap. Move and turn your head, your helmet should follow your movements without delay and shouldn't return to the direction of your shoulders. It should not move on your head. 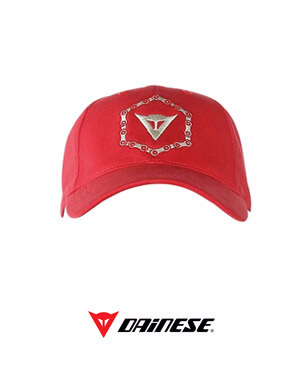 Wear it on your head for a few minutes. 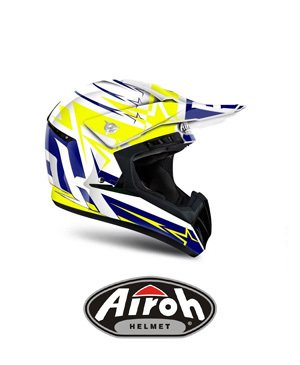 If no pain appears, if you do not have a red mark on your forehead after you remove it and if you don't feel any discomfort, it's because you have chosen the right size helmet and a suitable model. Otherwise, any discomfort or pain is synonymous with wrong size or wrong model, because all motorcycle helmets do not fit all heads. Do your cheek pads seem too tight? It is a new helmet, so it's quite normal. The cheek pads will settle over time and morph to perfectly fit your face.